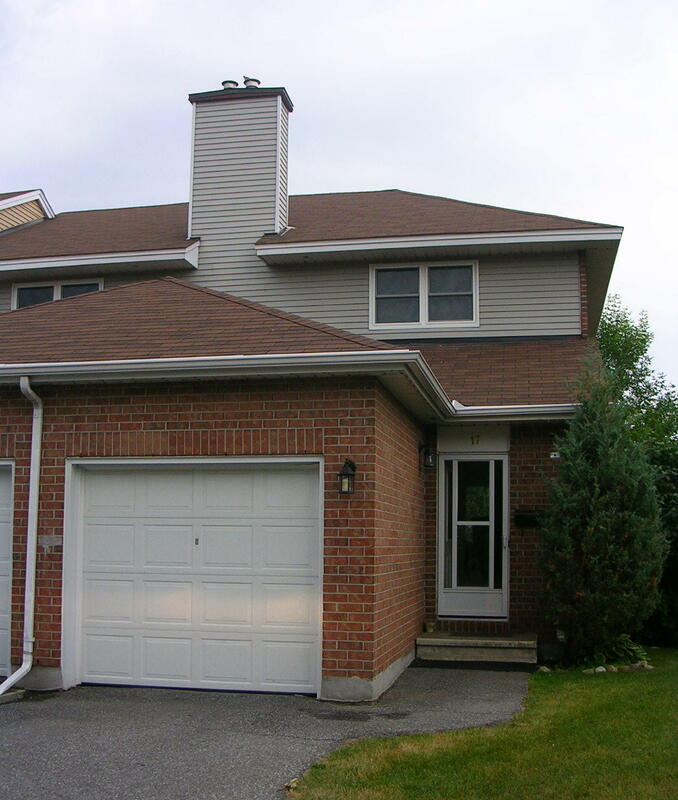 17 Bentbrook Cres. – Barrhaven | Nesbitt Property Management Inc. Excellent condo townhome for rent this September. This property is conveniently located near Strandherd and Greenbank. Property features include a finished basement, fenced in backyard, and close proximity to excellent shopping and transportation. Available for a long term lease. Call or text 613-668-2305 today to arrange a viewing.